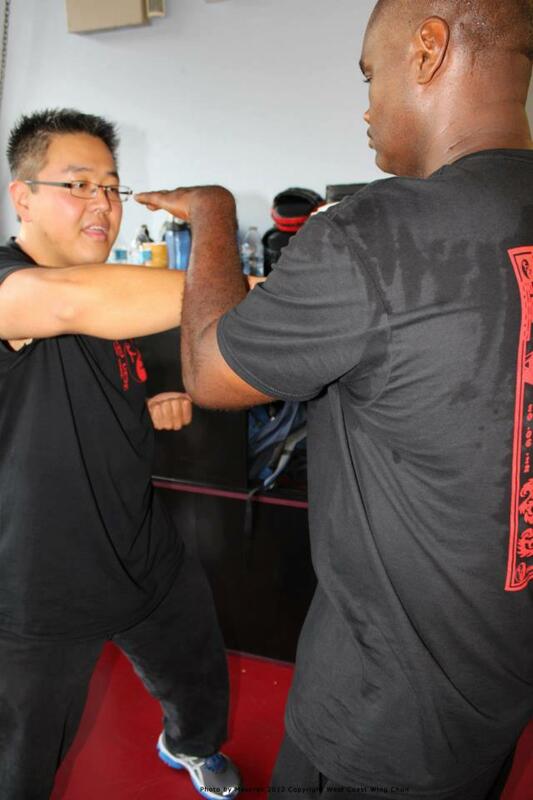 Through a lineage that reaches directly to the GrandMaster Ip Man, we teach traditional Wing Chun style kung fu. Only through hard work can a practitioner reach true skill, and we provide an open environment and the necessary education to help you along your journey. 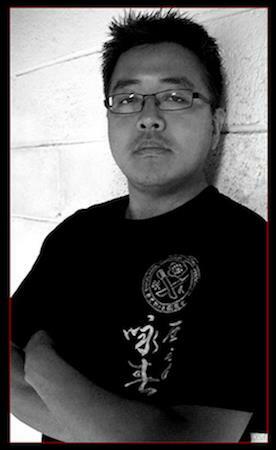 Sifu Sung Choi is the head instructor (known as Sifu) for West Coast Wing Chun San Diego. Sifu Sung began teaching in San Diego back in 2011 with a very simple goal in mind: bring authentic Ip Man Wing Chun to America’s Finest City. Since then the kwoon (our school) has grown into a family environment where we don’t just train together, we grow together. 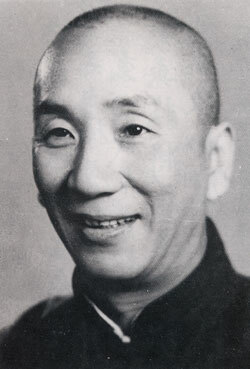 To learn more about authentic Ip Man Wing Chun, please contact Sifu Sung via our contact form! 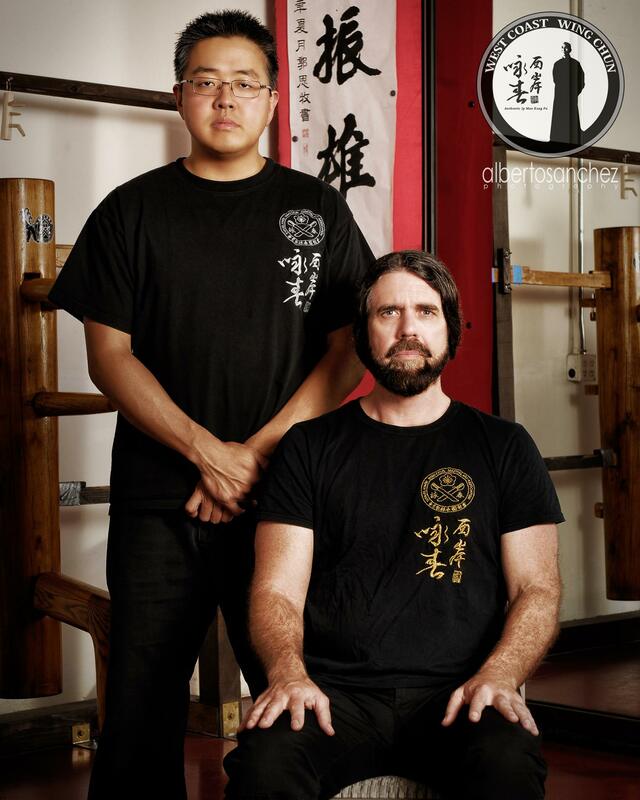 Know our Sifu Sung Choi! Wing Chun is a style of Kung Fu that originates from China. Wing Chun’s specialty is in close contact combat, using quick punches and kicks with a tight defense, coordinated through agile stances and footwork for a quick advance. The effectiveness of Wing Chun is achieved through its skill and science rather than brute strength. Due to its effectiveness, this martial art makes for an optimum form of self defense. The student must learn to deliver the correct amount of energy, while staying relaxed when possible. A good Wing Chun Sifu ( instructor / teacher) will teach the student to overcome force with positioning and turning rather than meeting it head on. The style uses low kicks, sweeps, palm strikes, punches, trapping and control techniques. West Coast Wing Chun San Diego™ offers an Intro to Wing Chun Boot Camp™ on a rolling basis in San Diego, California, held on Saturdays from 9:30 am. to 11:30 am. Although we offer a complete Wing Chun curriculum, our instructors have designed an intensive three month training program for prospective students. Students must complete and pass this course to be accepted as an official West Coast Wing Chun San Diego™ family member and continue their studies. The WC Boot Camp™ is intended to prepare students for the discipline and the physical and mental demands of a traditional martial art. The boot camp will contain rigorous technique based drills; practical applied Wing Chun techniques, principles and theories; the complete Siu Lim Tao form; as well as Qi Gong breathing training. Our bootcamp is starting soon! 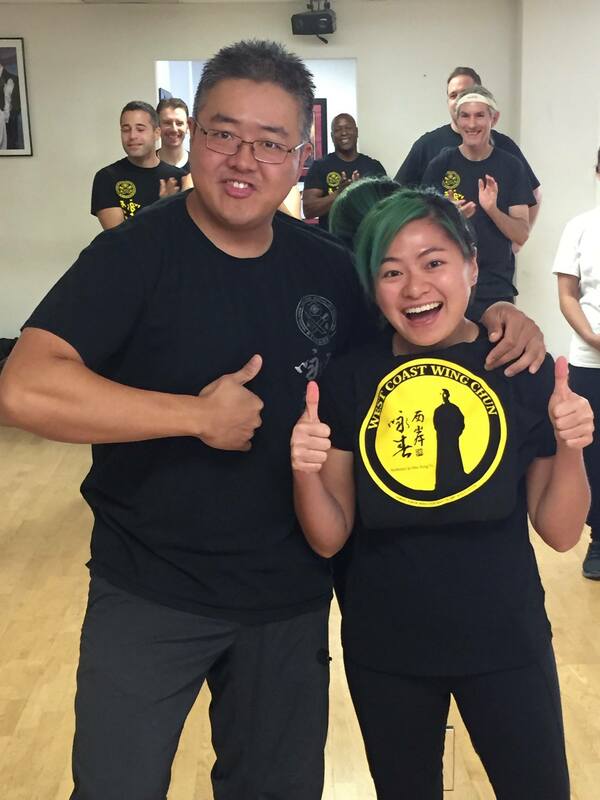 Visit our West Coast Wing Chun Bootcamp page to find out when our next bootcamp will begin. 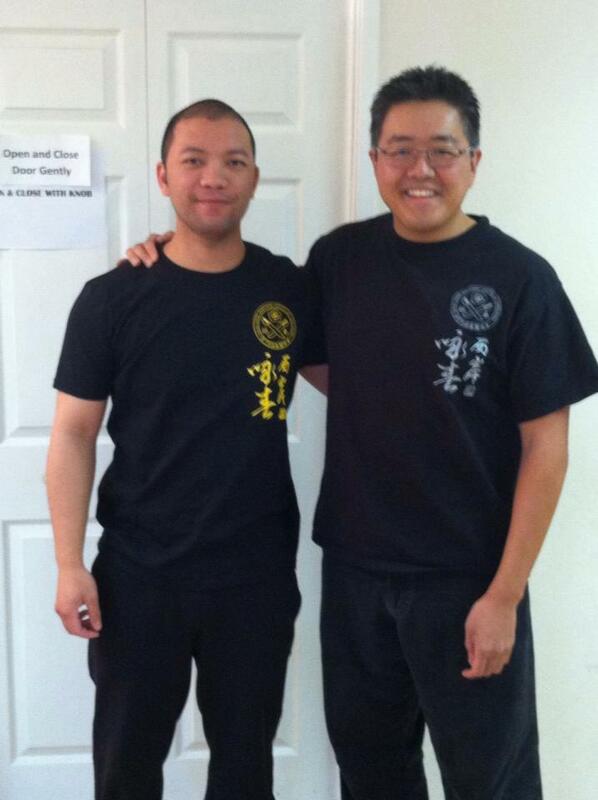 West Coast Wing Chun™ (WCWC) San Diego is excited to open its doors to a new WCWC Youth Association! We are now accepting enrollment into our Youth Association Kids program for ages 7-11 years old and Juniors program for ages 12-14 years old. Our Youth Association program will begin on November 4th, 2017. Find out more about our WCWC Youth Association Kids program!